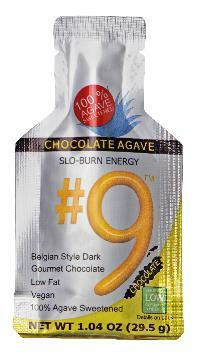 Chocolate #9 is the only certified LOW glycemic energy gel on the market. 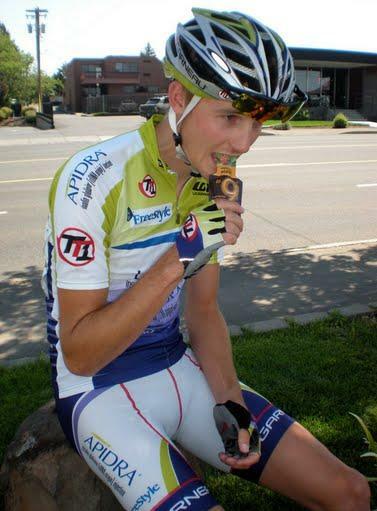 Belgian Chocolate is a major ingredient in our Energy Gels. In the USA, all shipments will continue to be made from our Seattle, WA office for fastest delivery. So don’t be surprised by the new Euro Look. Inside the squeeze package is the same “Slow-Burn Energy” and smooth taste as always. Interested in becoming a Chocolate #9 distributor? What’s Inside Chocolate9 Energy Gel? Chocolate #9 contains two perfectly balanced energy enhancing ingredients and nothing more: organic agave nectar and breakfast cocoa processed with alkali. Organic agave nectar provides slow burning carbs and sweetens the dark roast cocoa. The dark Belgian style cocoa provides Chocolate #9’s rich taste. 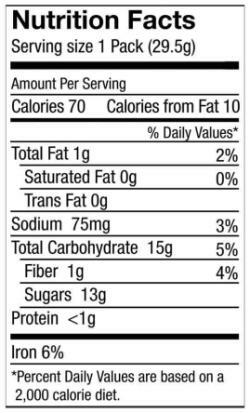 A note on “breakfast cocoa”: Breakfast cocoa is a FDA term for the class of cocoa with the highest chocolate fat content. This chocolate fat content is responsible for taste and texture. This is why Chocolate #9 tastes so rich. 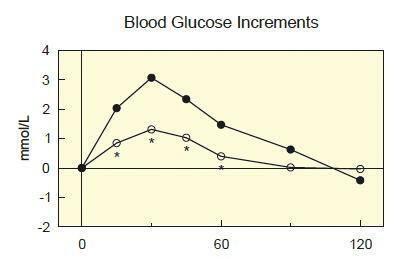 A smooth even flow of energy will allow all athletes to perform better than they would if they were using blood sugar spiking high glycemic index sweeteners. 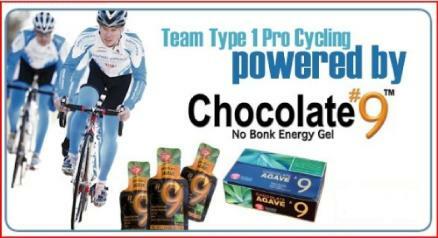 Chocolate #9 Energy Gels were used by the professional cycling group Team Type 1. 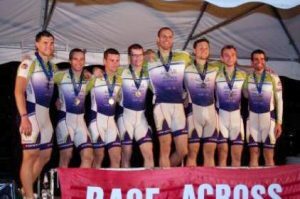 Team Type 1 peddled their way to a record setting first-place finish in the 8 man division of Race Across America in May 2009. They also took first place again in May of 2010. Both years they have used Chocolate #9. Team Type 1 was created in 2004 to inspire people living with diabetes to take a proactive approach to managing their health and overcoming the obstacles often associated with the condition. 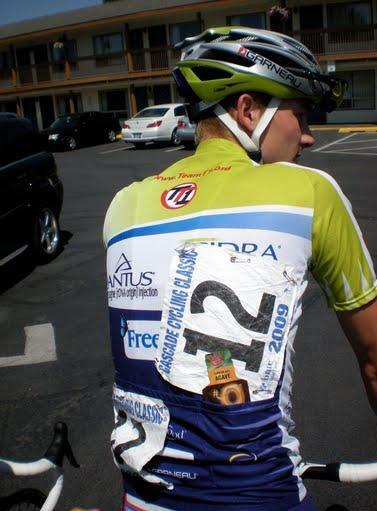 After the record breaking RAAM victory in 2009, Chocolate #9 and Team Type 1 were quick to partner back up for the 2010 season.